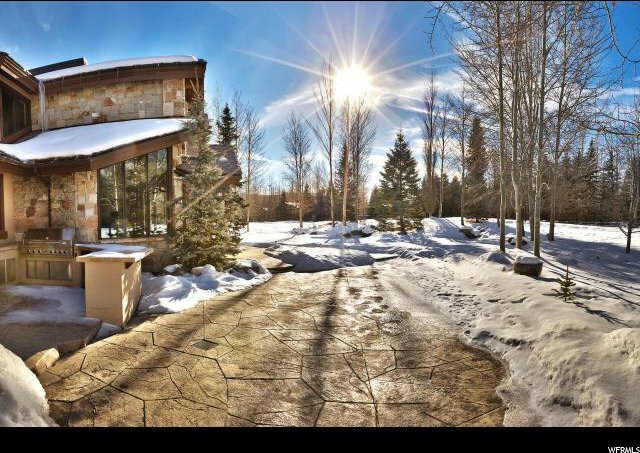 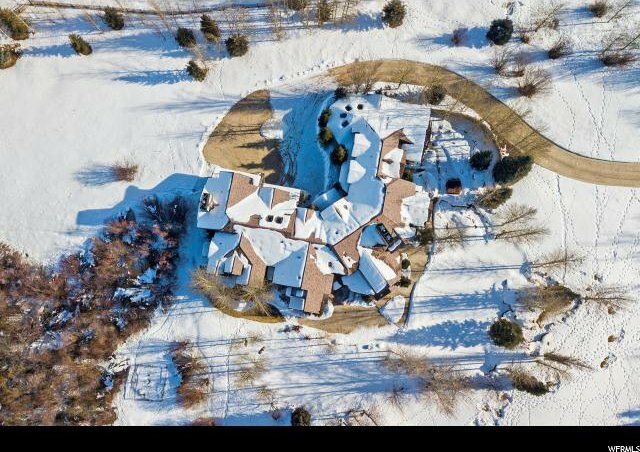 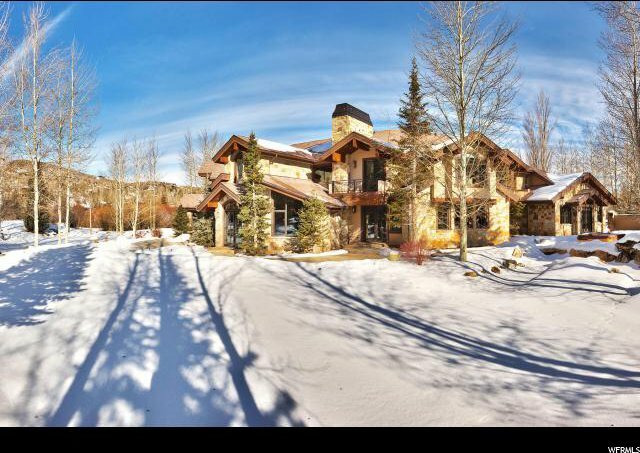 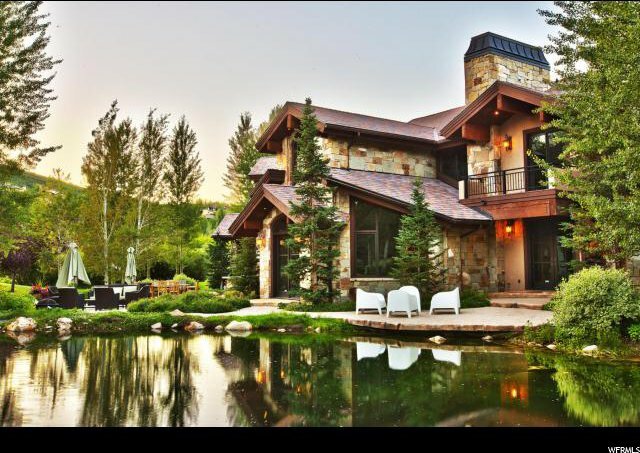 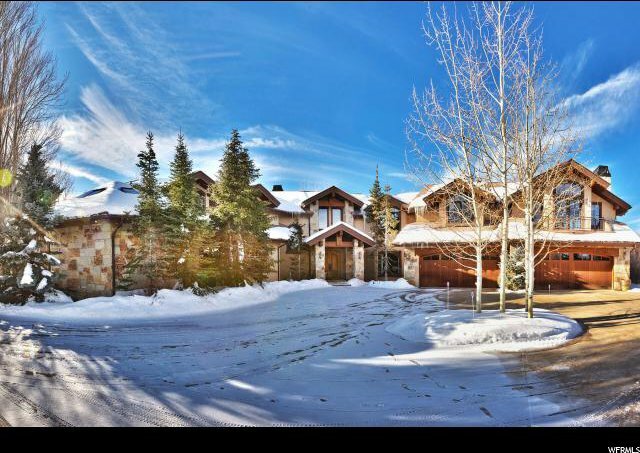 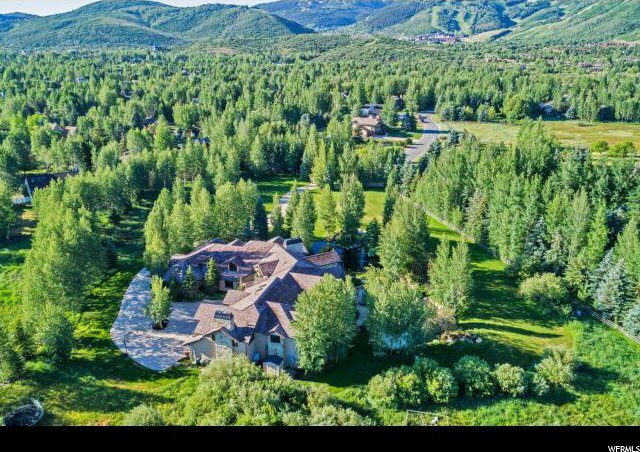 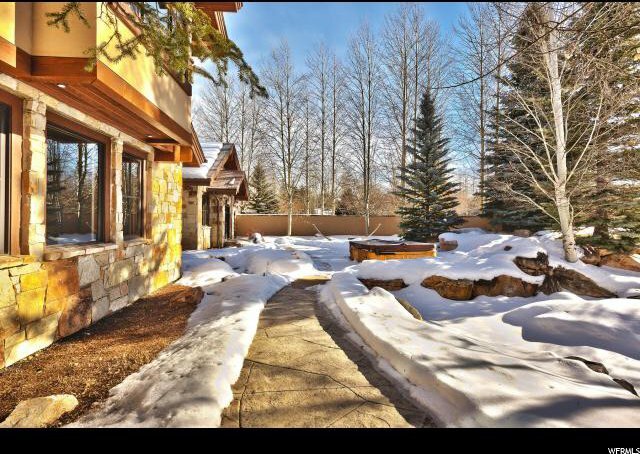 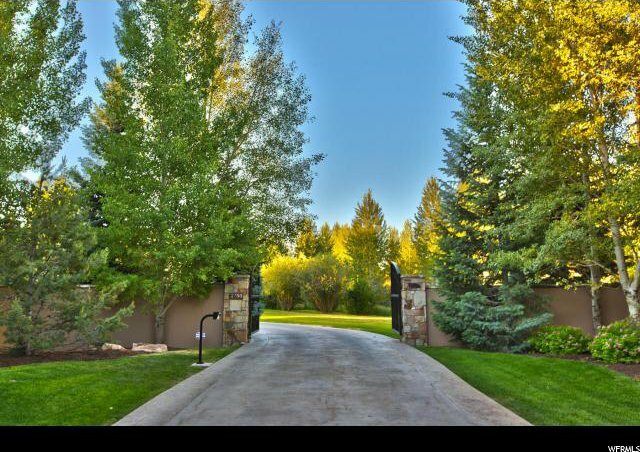 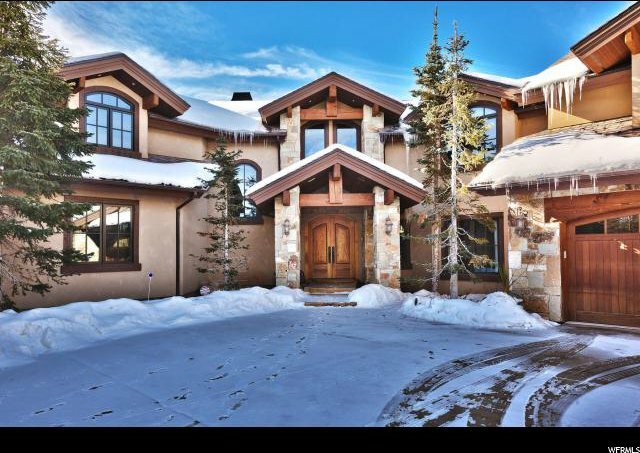 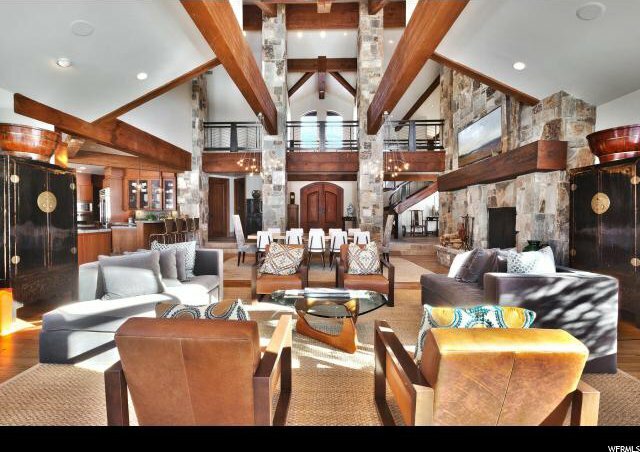 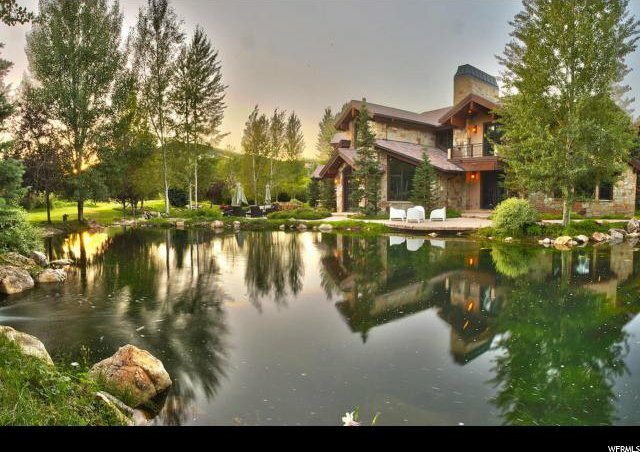 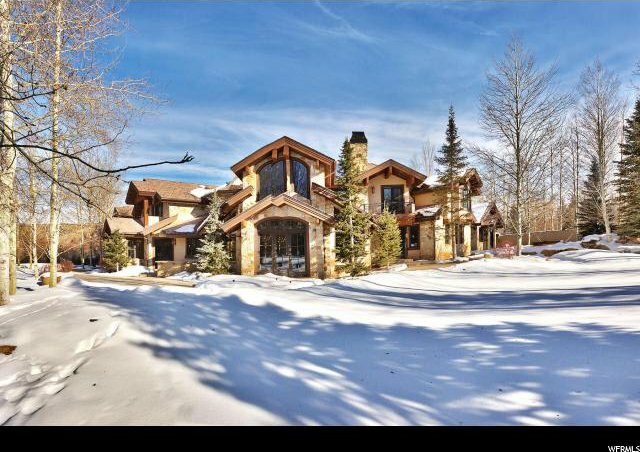 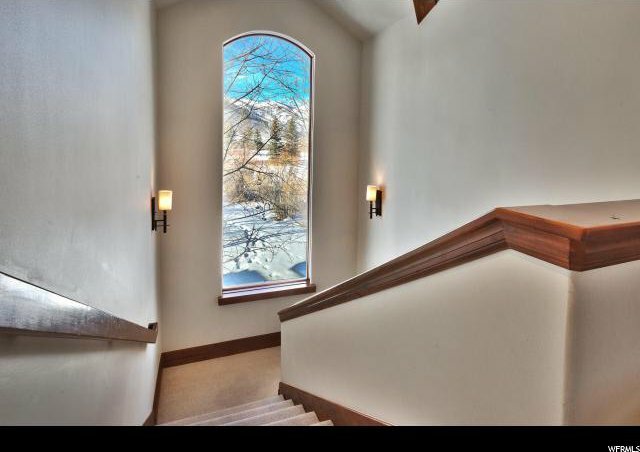 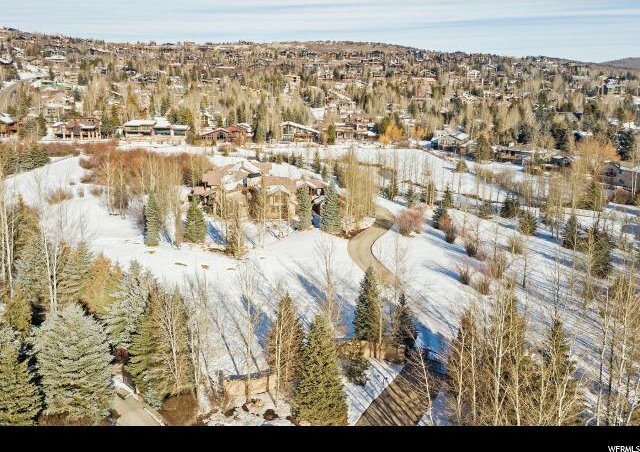 Rare 7-acre estate located in town with ski resort views. 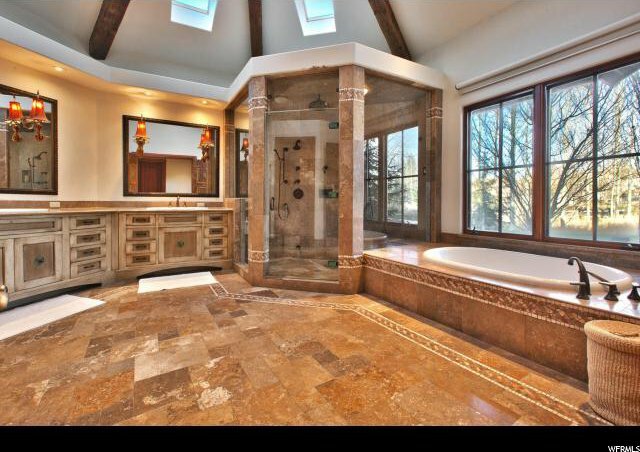 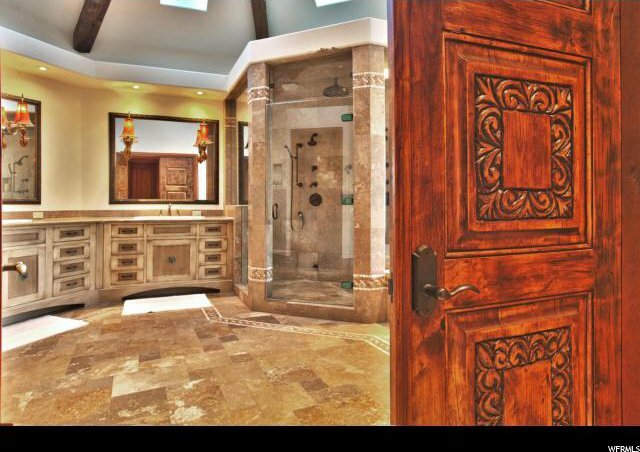 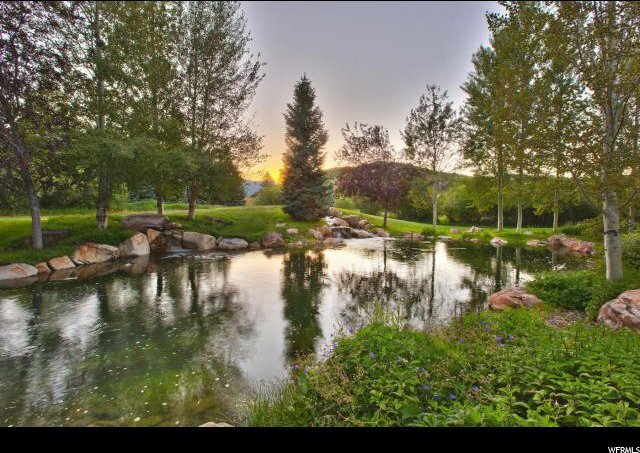 This one of a kind property has 2 large ponds with 7 waterfalls. 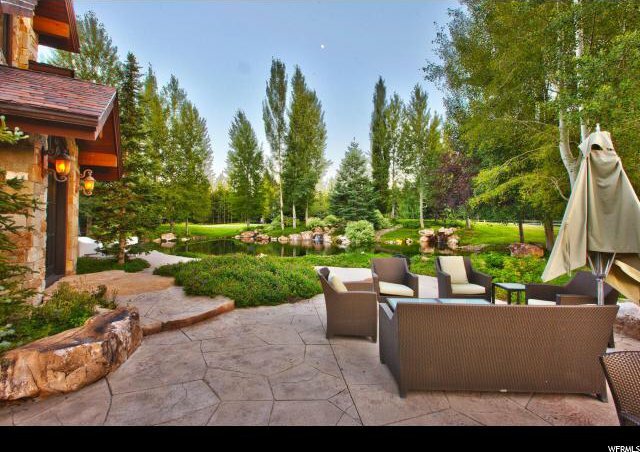 Beautiful landscaping surrounds the home with mature trees offering ultimate privacy. 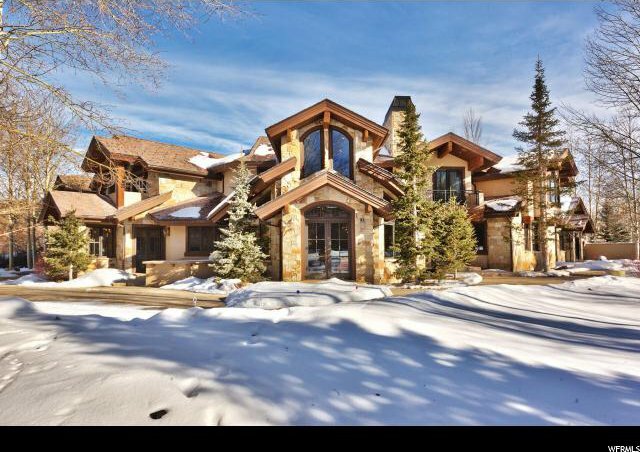 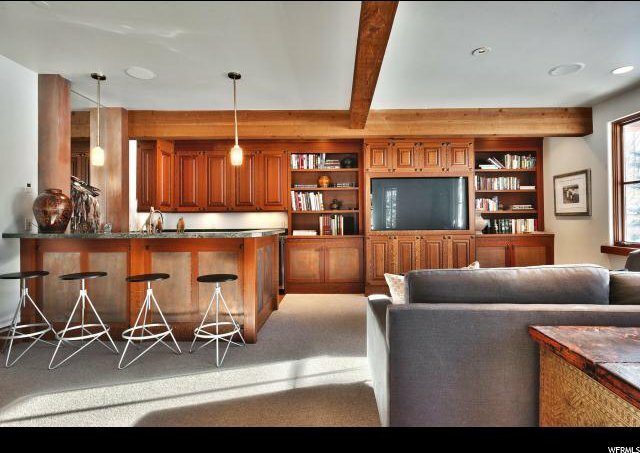 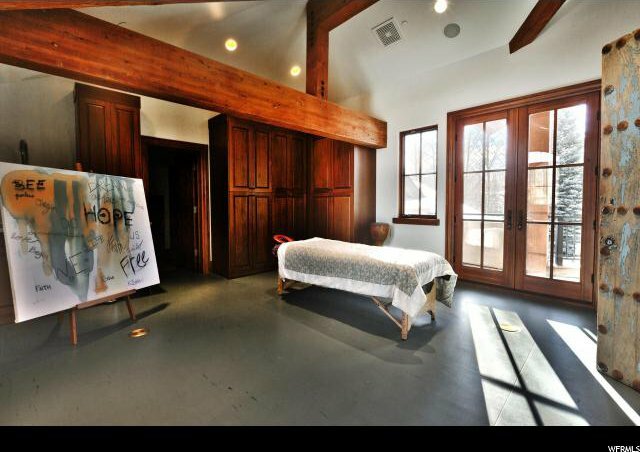 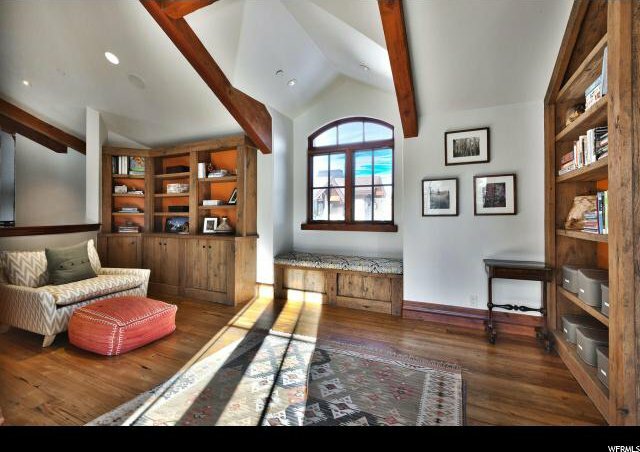 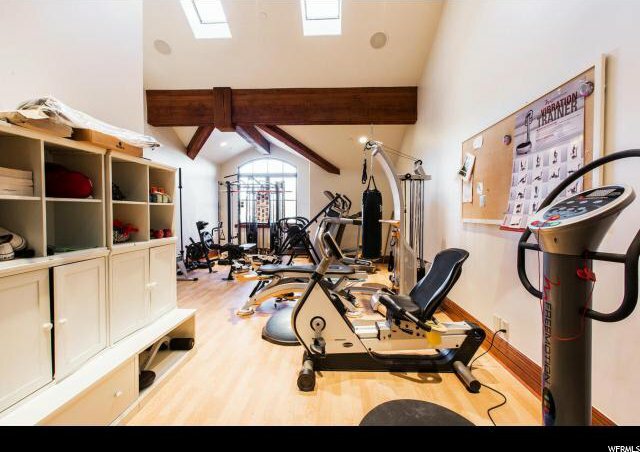 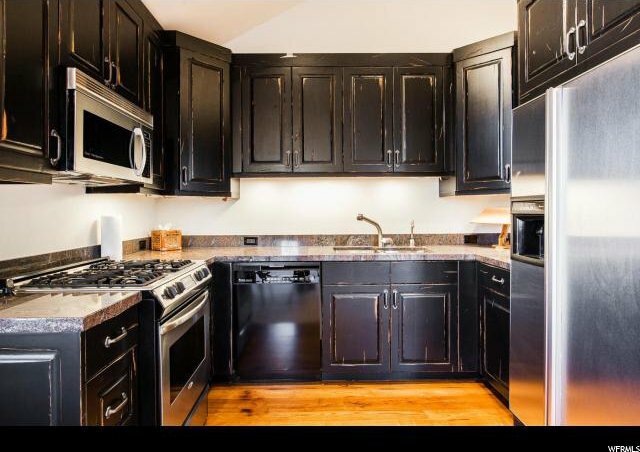 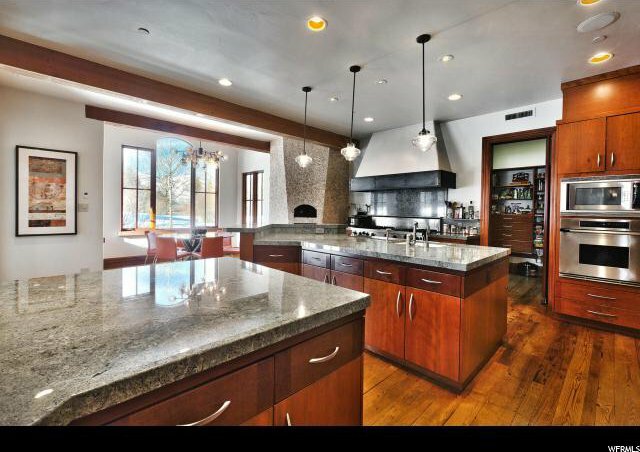 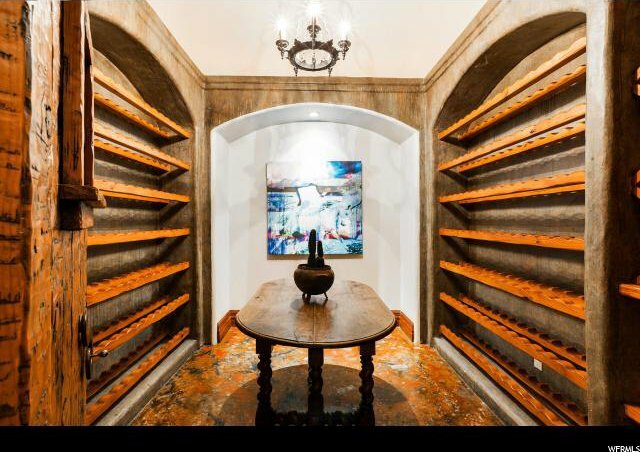 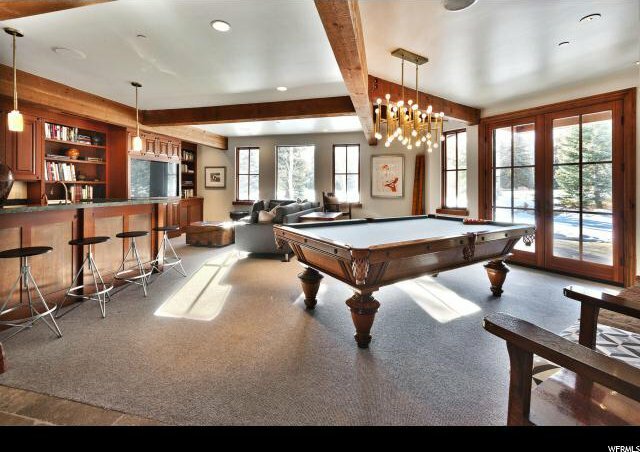 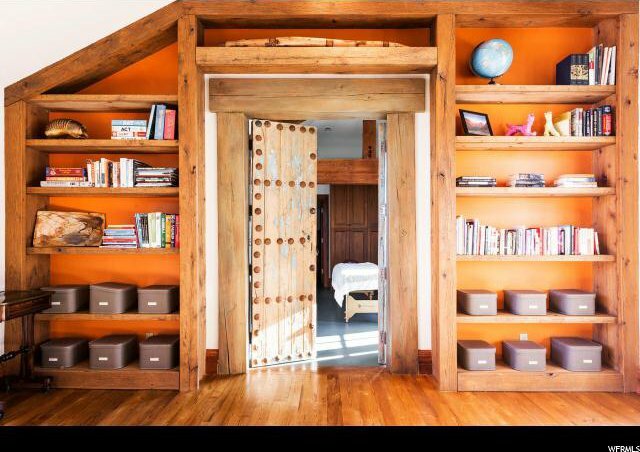 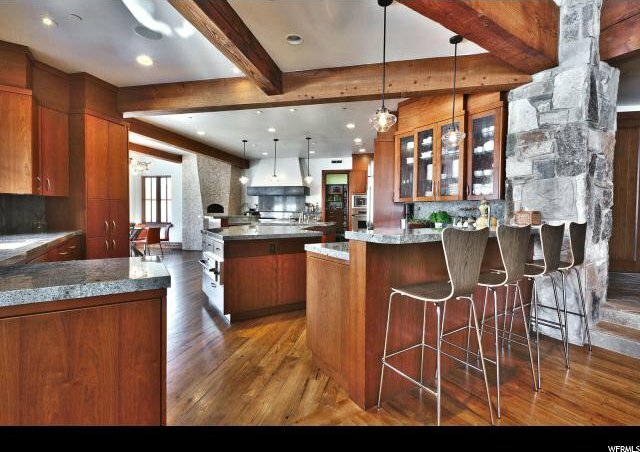 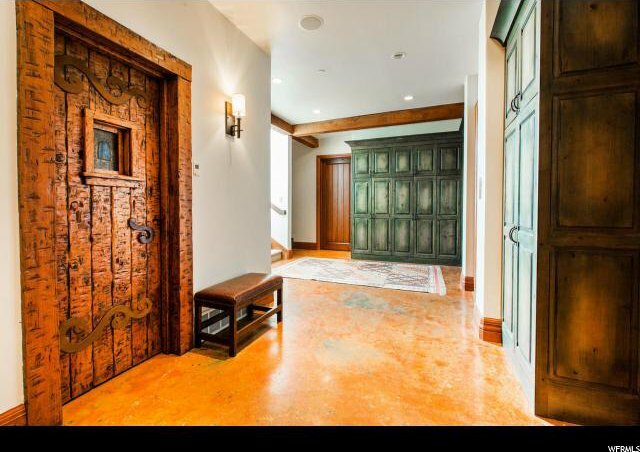 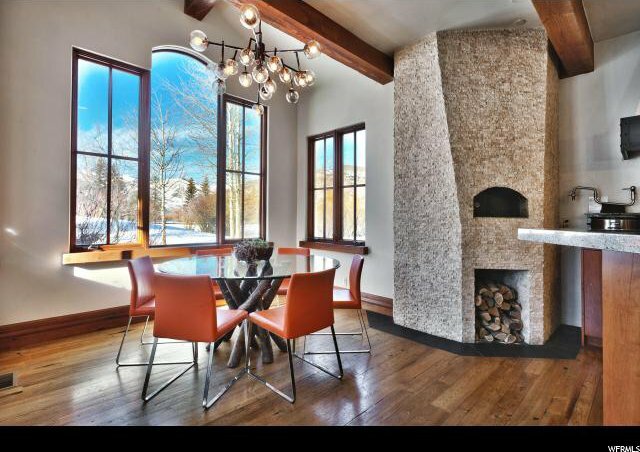 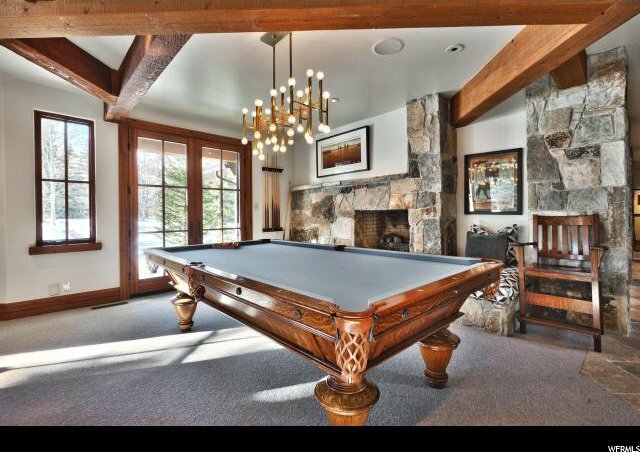 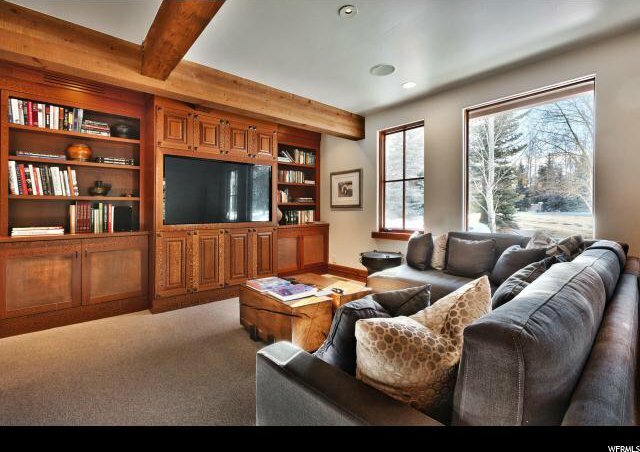 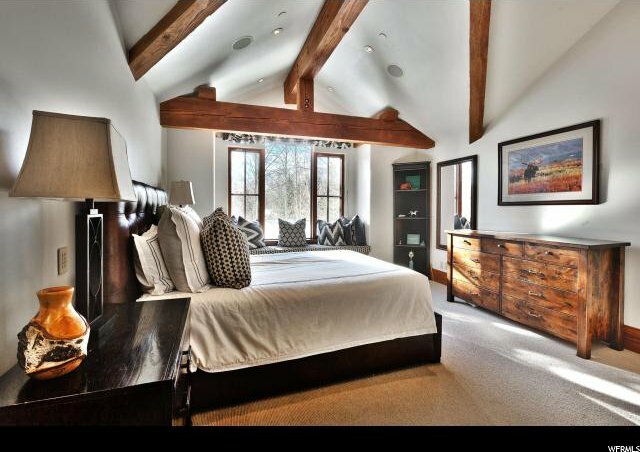 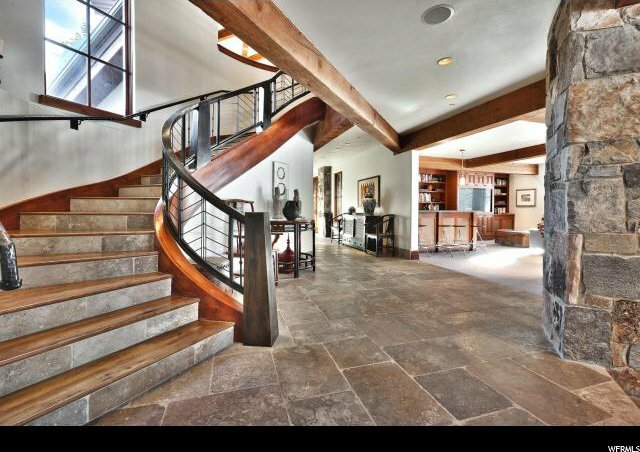 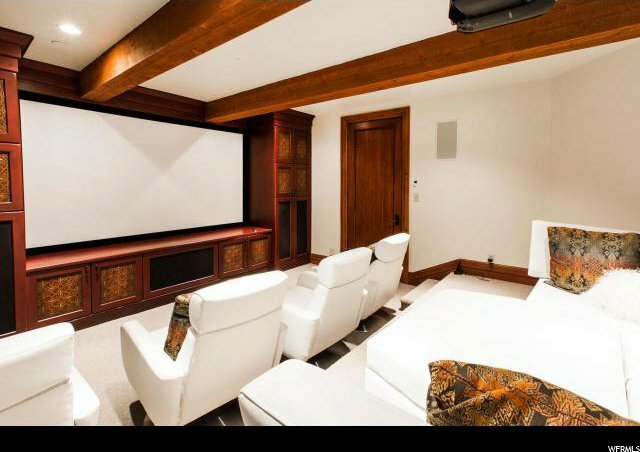 With over 11,500 square feet, this home includes a guest suite studio, 1100 bottle wine cellar, chefs gourmet kitchen, radiant heat, theatre, game room, reclaimed wood, Italian stone, expansive living room for entertaining. 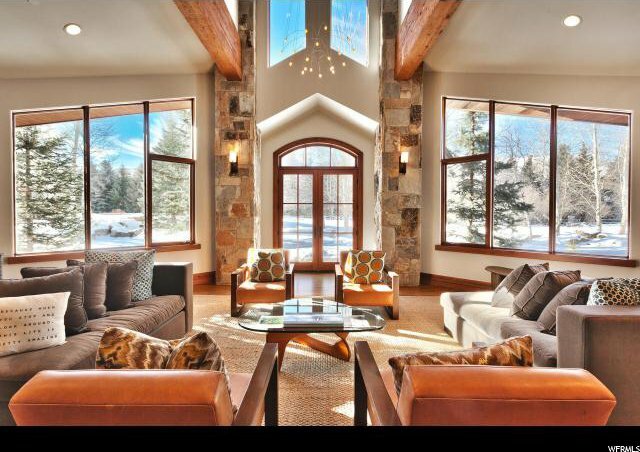 Large windows and French doors overlook the lush landscaping and water, outdoor living space. 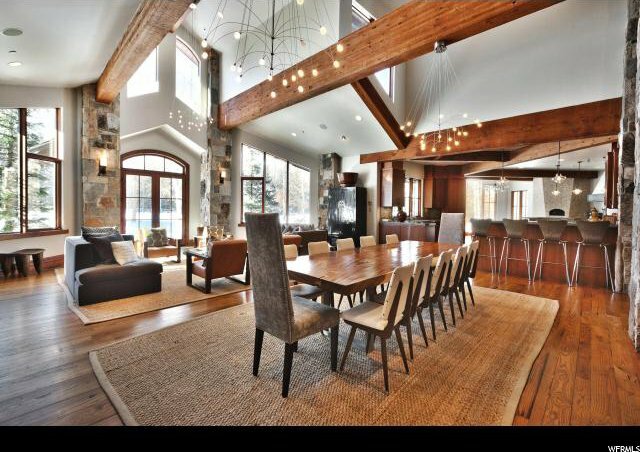 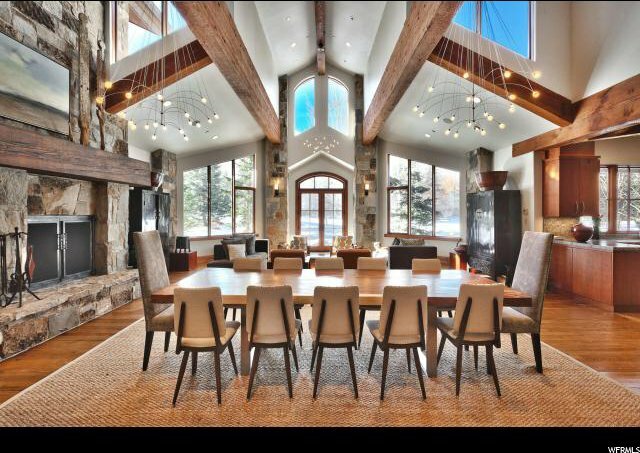 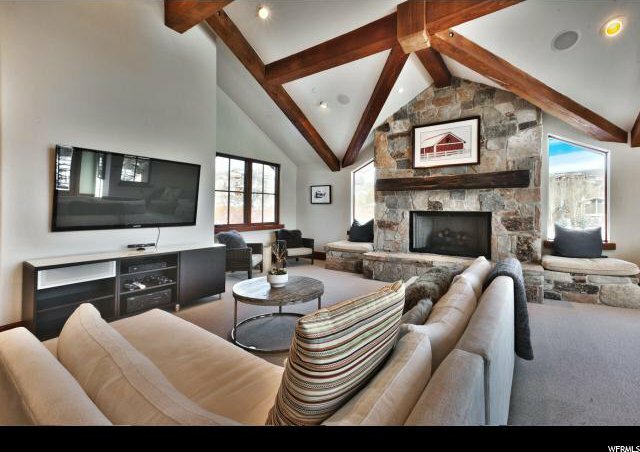 International flair blends seamlessly with casual mountain style, creating a unique gathering space for friends and family. 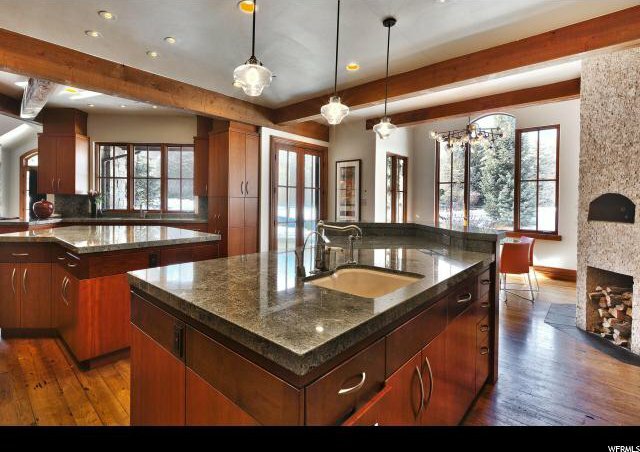 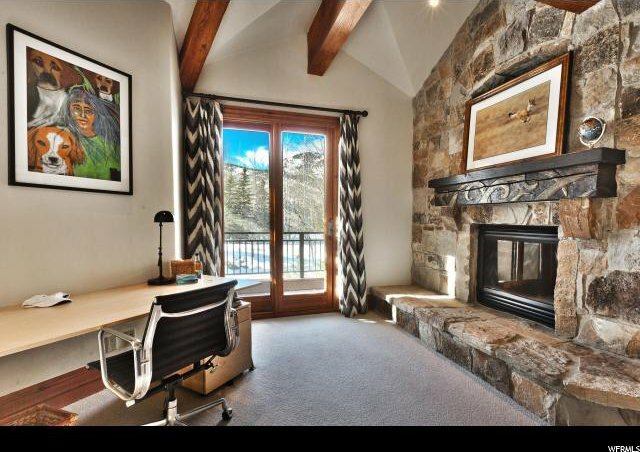 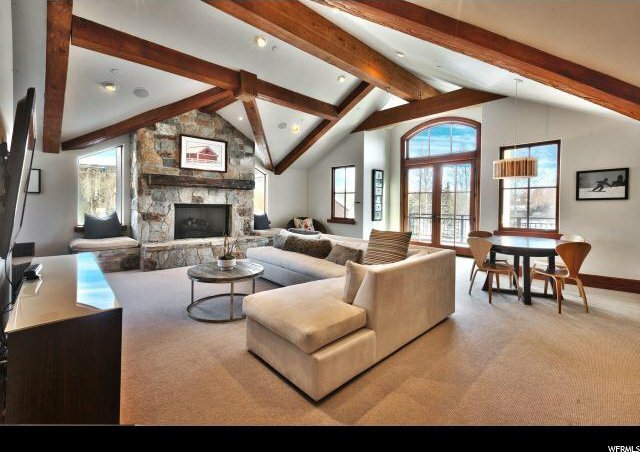 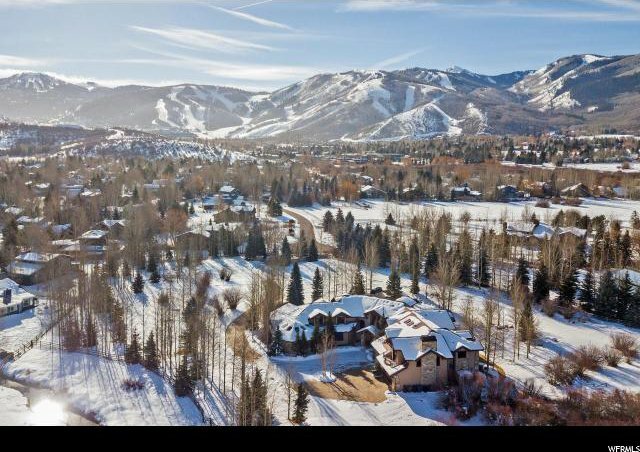 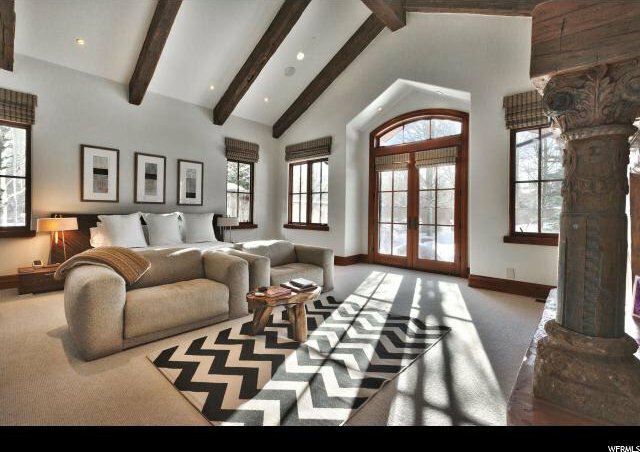 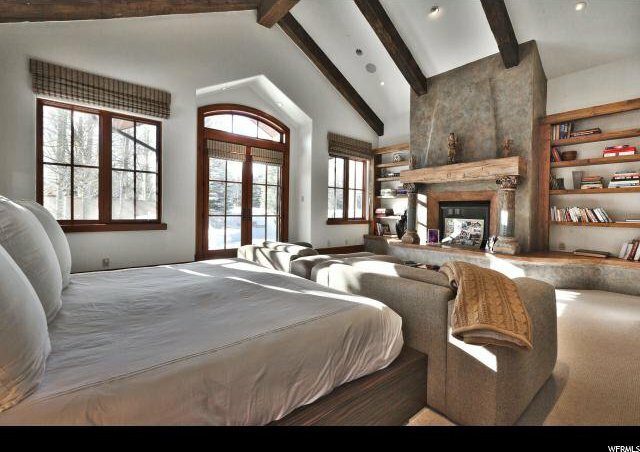 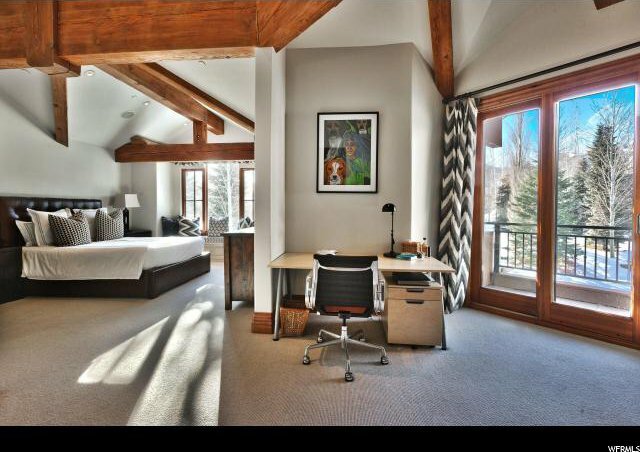 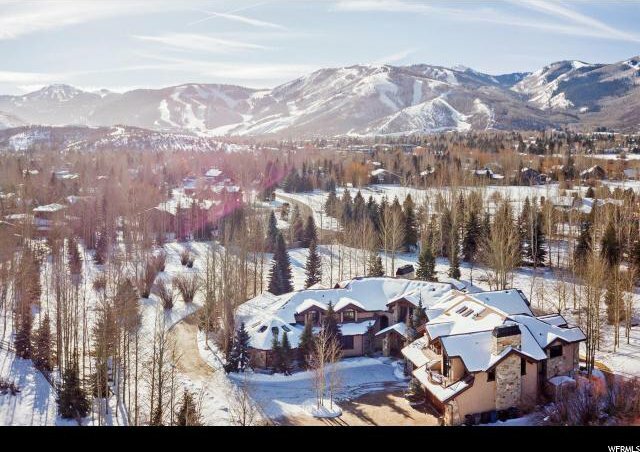 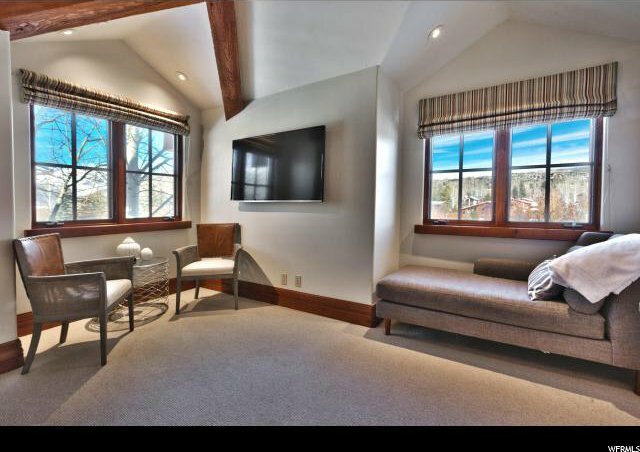 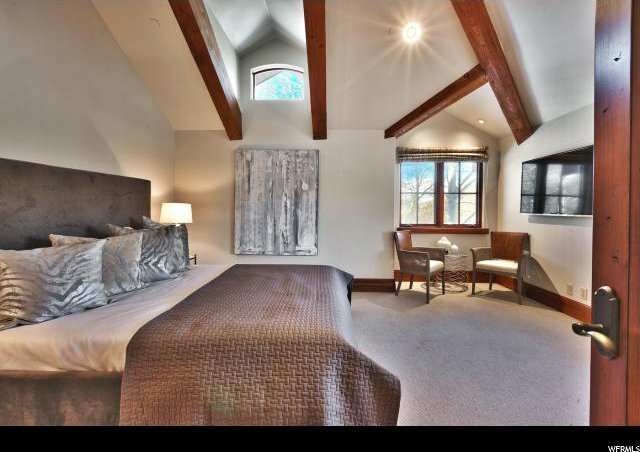 Just a short drive to skiing and Historic Park City Main Street, yet 30 minutes from SLC International Airport.